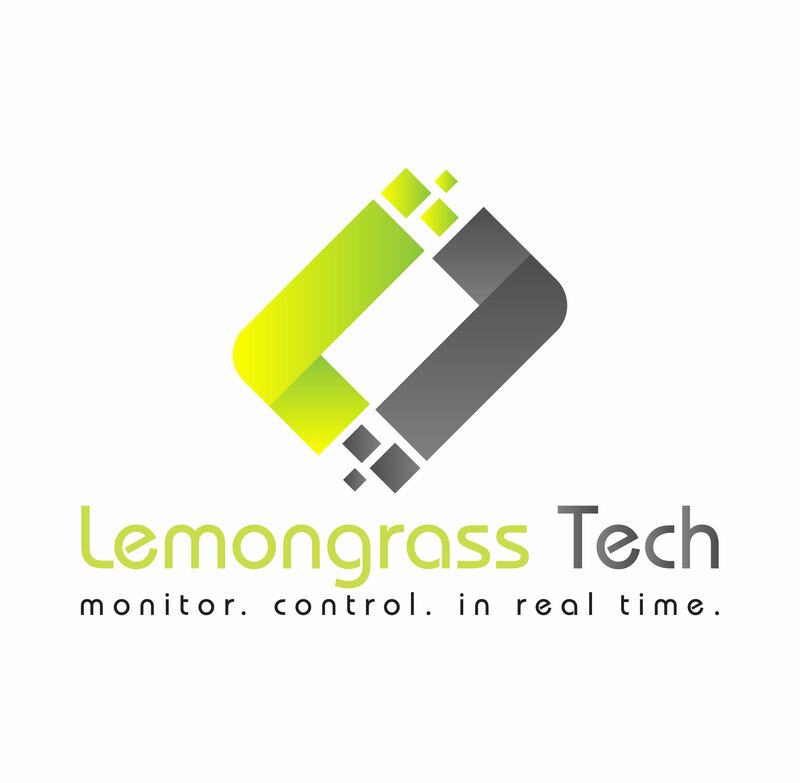 www.lemongrasstechstore.com is an online store owned by Lemongrass IoT Technology Sdn. Bhd. based in Terengganu, Malaysia. Even though the shop and company is relatively new, but our founder team has been in the industry for several years. We supply and sell various electronic parts especially IoT electronics as well as 3d Printer and spare parts. We also offer 3d printing services. Lemongrass Tech mission is simple : To bring Internet of Things and 3d Printing to our local community. To achieve this mission, we try to offer the lowest price possible for our customers. But no worries, even with the lowest price, we keep the quality the highest.